Our ownership team leads the way by demonstrating a commitment to excellent staff, products and services. Our staff is the driving force behind the success of ALT. Teamwork is a given in an environment that encourages critical thinking and innovation. We are a cohesive group of hard-working people who demonstrate a commitment to our customers and each other. It’s simply what you can count on when you work with ALT. Read more to learn about our team. Chris is the founding partner of ALT. He grew up in Wisconsin. He has a bachelor degree from University of Wisconsin Madison. Chris is a former Wisconsin Badger football player and a retired NFL Player. He has over 25 years of business management experience, 13 years experience in startup companies, sales, operations and management of contract manufacturing. Chris is also involved in new product development. 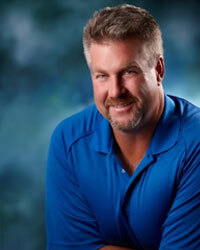 Chris enjoys spending time with his family, coaching football, riding his Harley, bow hunting and fishing. 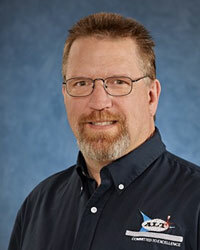 Wally started with ALT as an employee in 1999 and became a partner in the business in early 2000. He is a 20 year veteran of the United States Air Force, where he worked on encrypted electronic communications systems. He managed multiple shops and locations throughout the world, where he developed his management and leadership skills. At ALT, Wally has been involved in almost all aspects of the business from running the laser to Operations Manager. 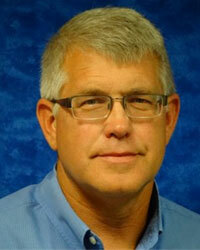 He currently manages Innovative Equipment to include new product development and improvement, sales, and marketing. In his free time, Wally enjoys spending time with his family, spoiling the grand kids, riding motorcycle, working on old cars, hunting, fishing and camping. Brian started with ALT in 1999 as the 3rd employee. He became a partner in early 2000. He has a strong background in manufacturing and inventory. Brian is currently working in business and product development. He enjoys riding his motorcycle and spends time hound hunting and guiding for bear.